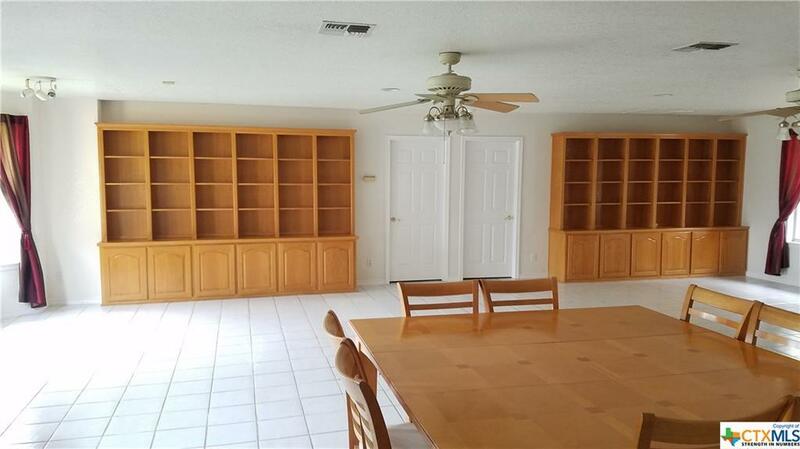 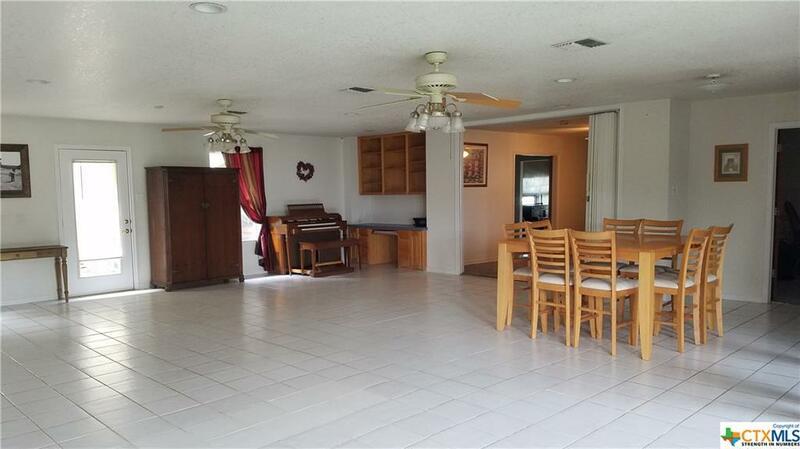 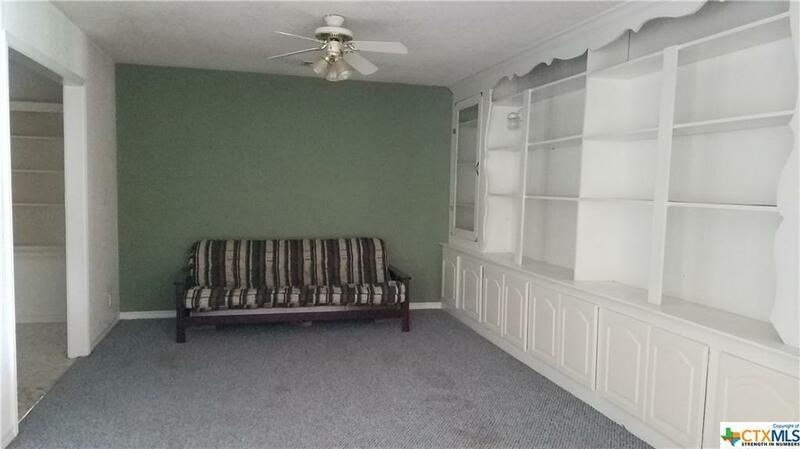 Own the house where friends and family gather! 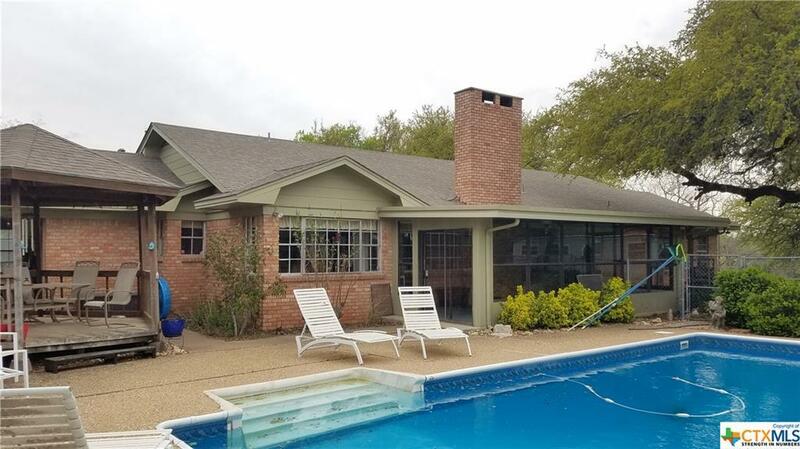 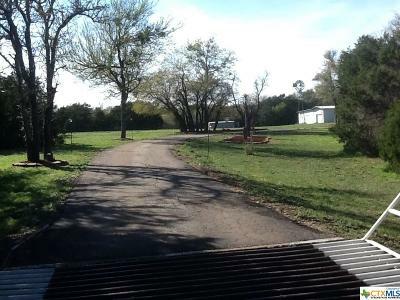 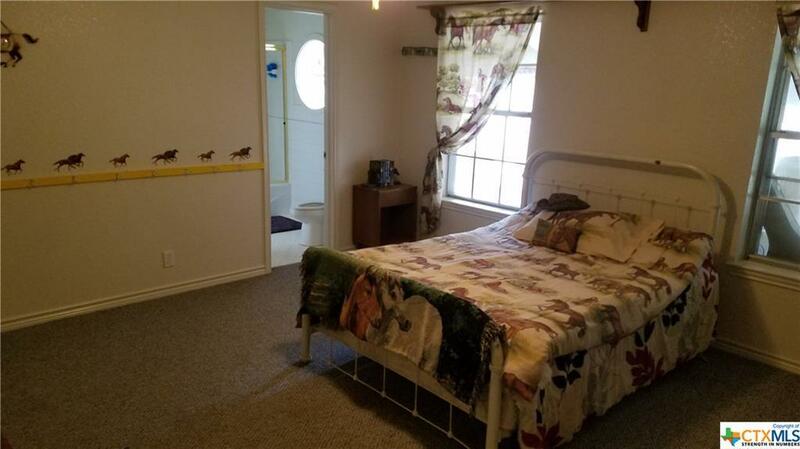 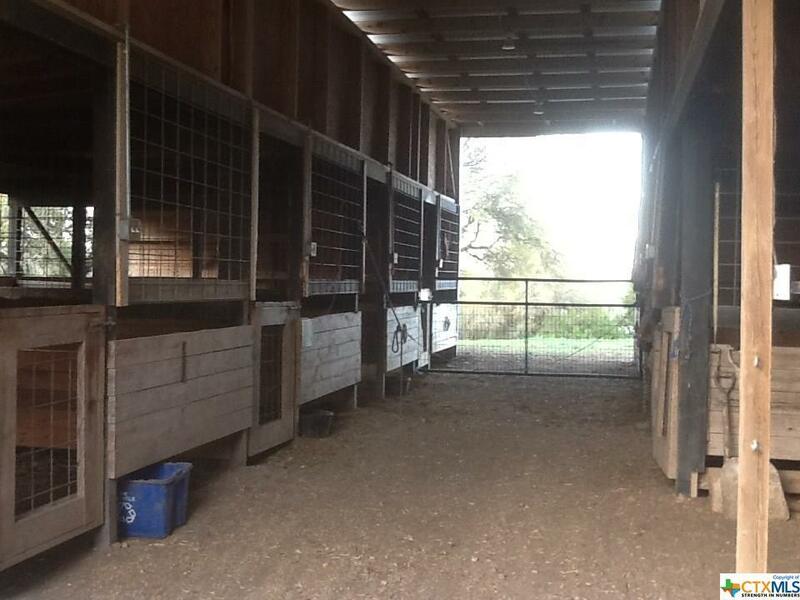 Drive across the cattle guard into the expanse of a beautiful 21 acre homestead with a house, pool, trees & green grass everywhere, a pond, and an 8 stall horse barn. 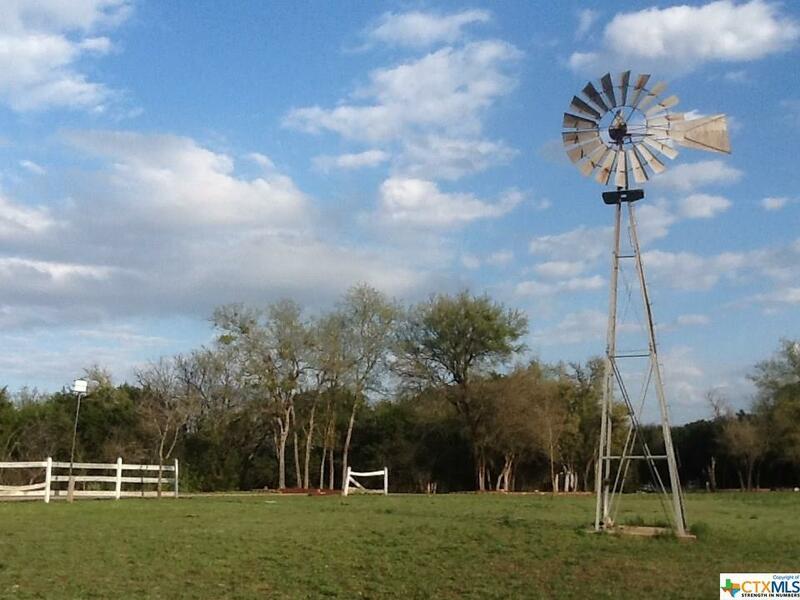 You’ll find numerous trails for walking and riding dirt bikes, four-wheelers, and horses. 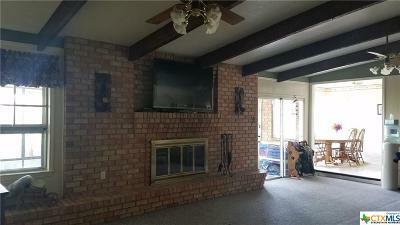 The house consists of 4500+ sq ft, 4BD, 3BA, great room, living room w/ fireplace, office, and a couple more rooms for whatever you need. 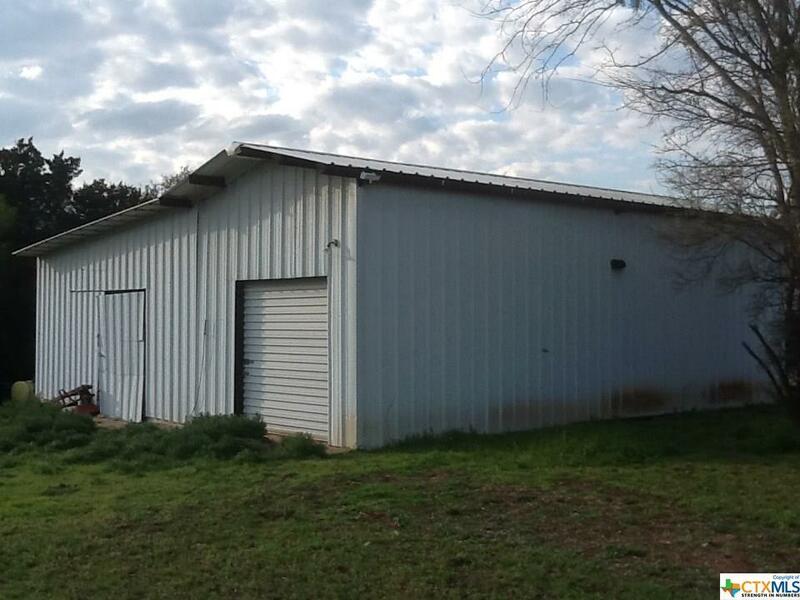 Additionally, there is a hay/tractor barn, storage barn, and standalone air-conditioned workshop w/ 1 car garage and a huge chicken coop for those who love chickens! 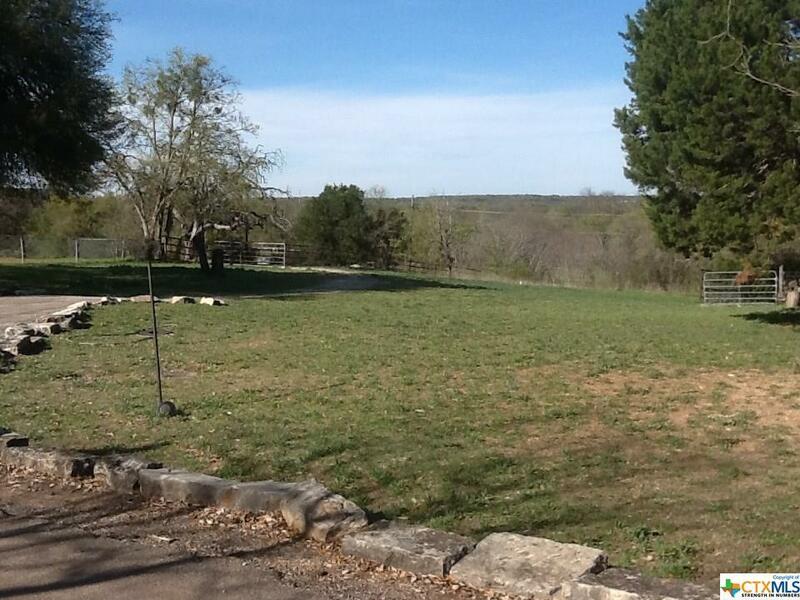 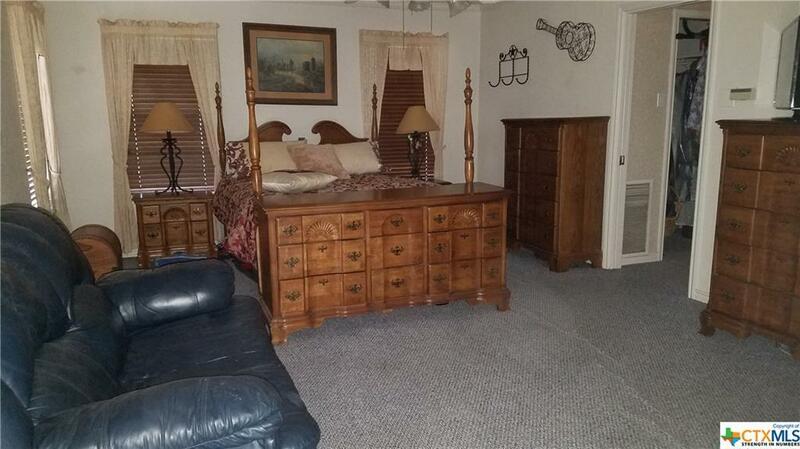 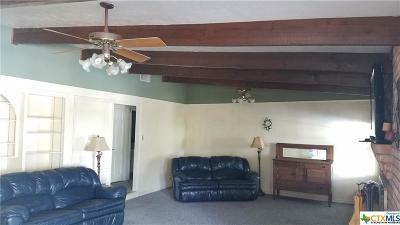 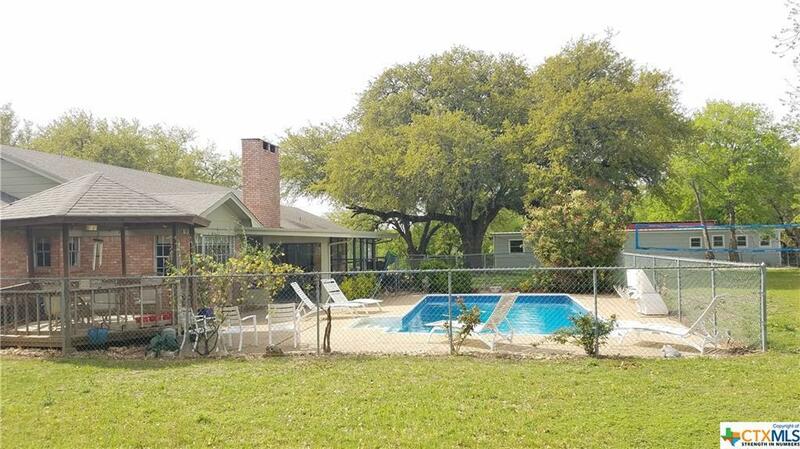 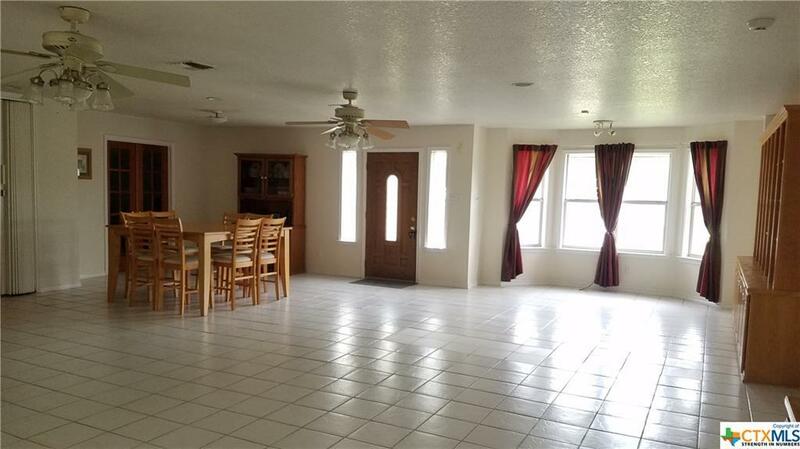 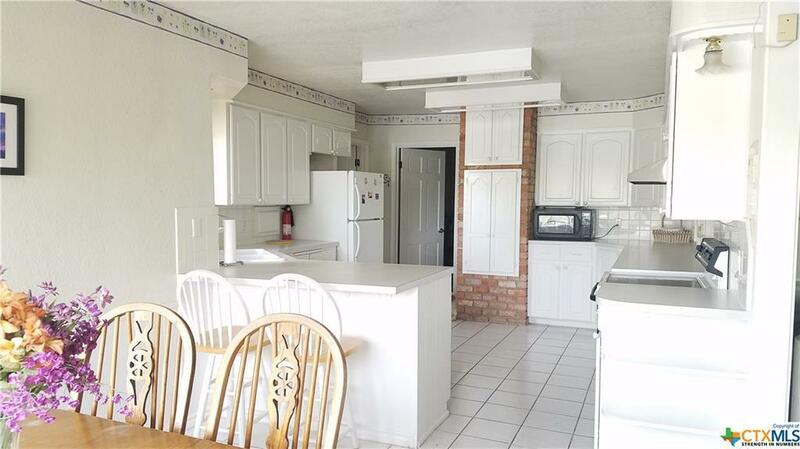 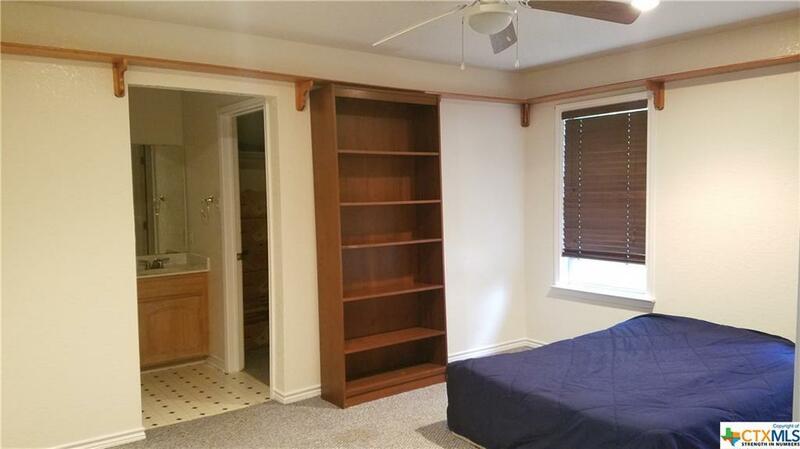 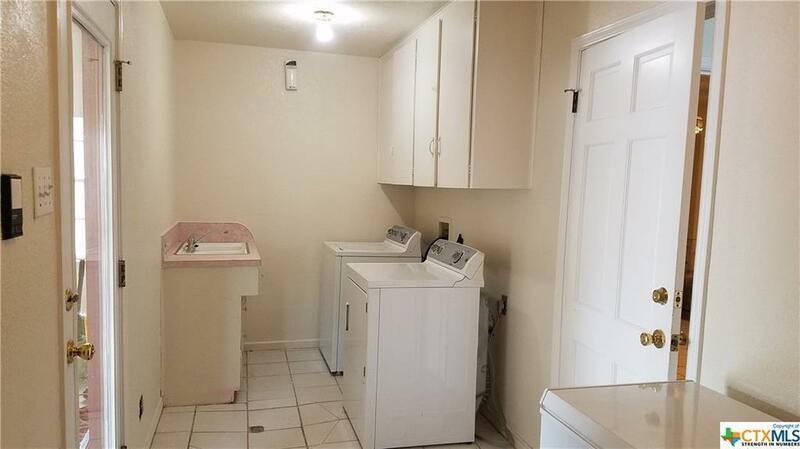 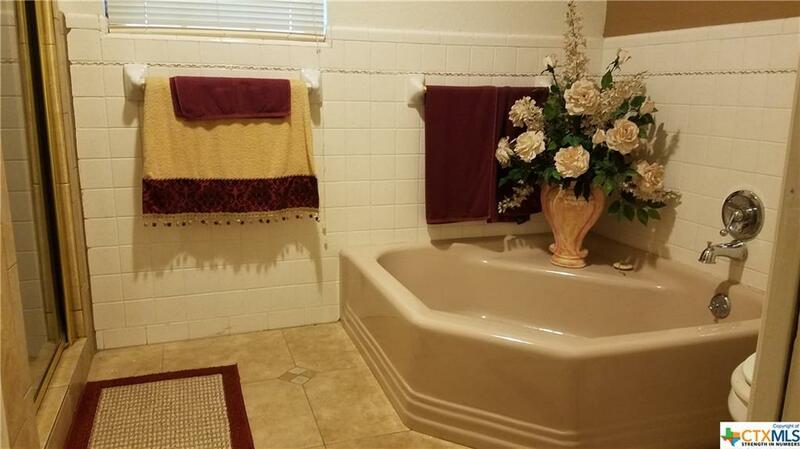 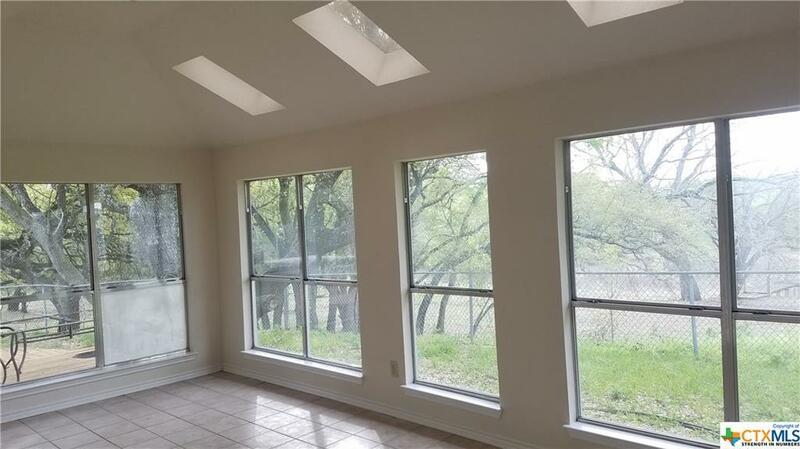 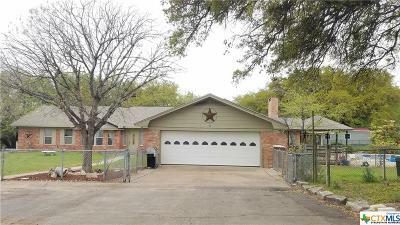 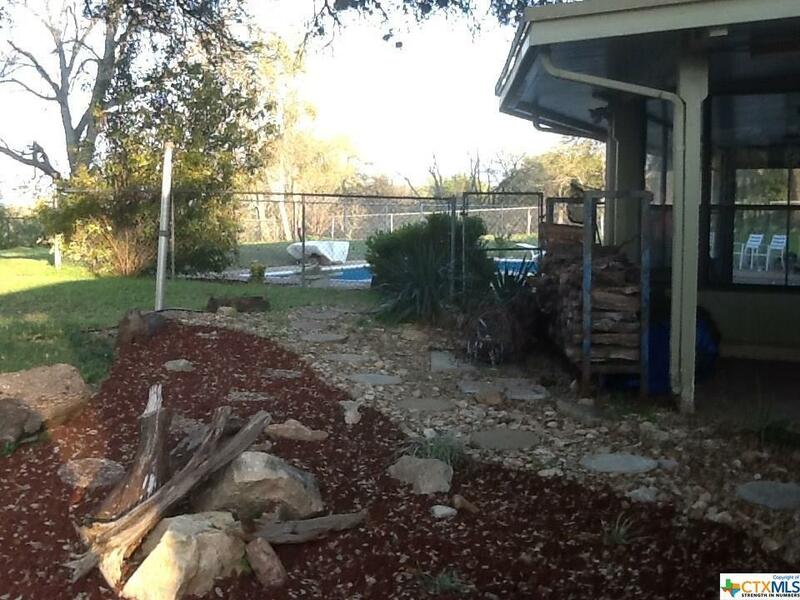 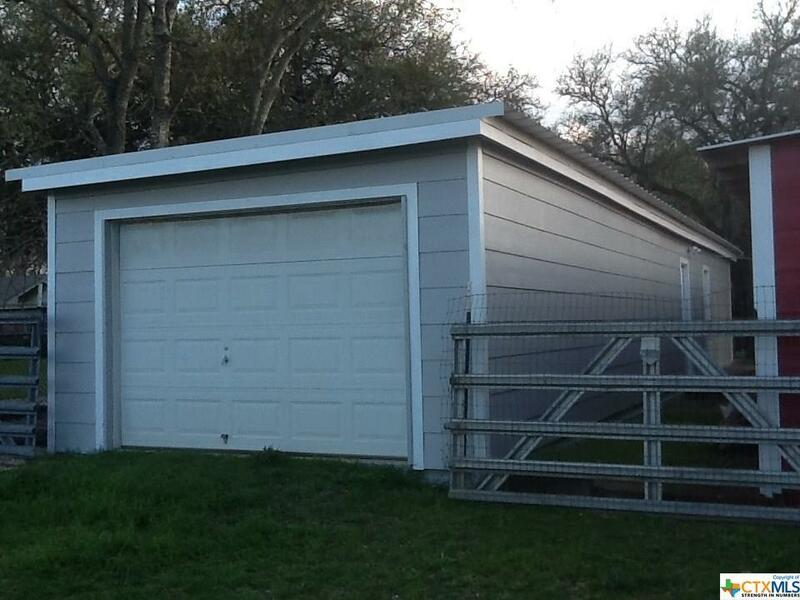 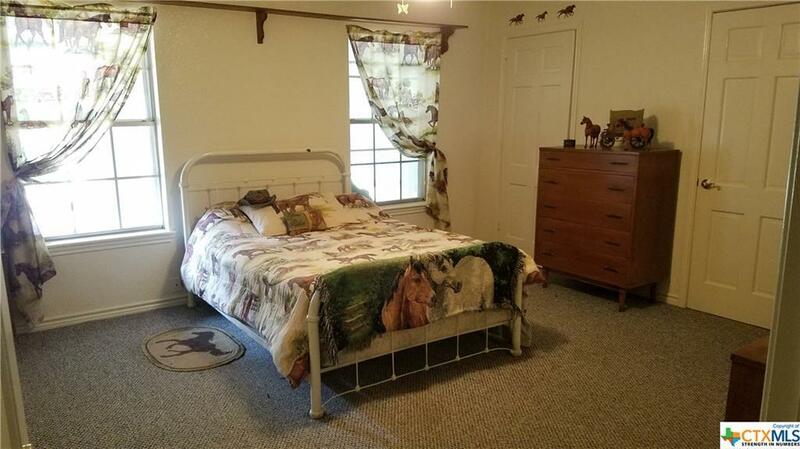 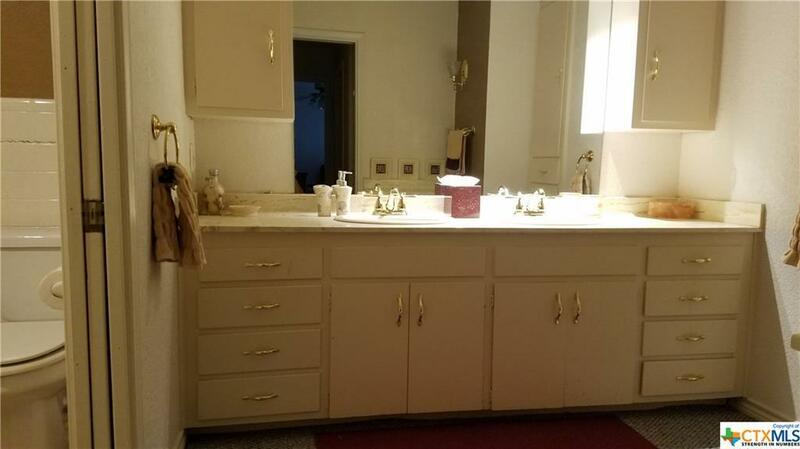 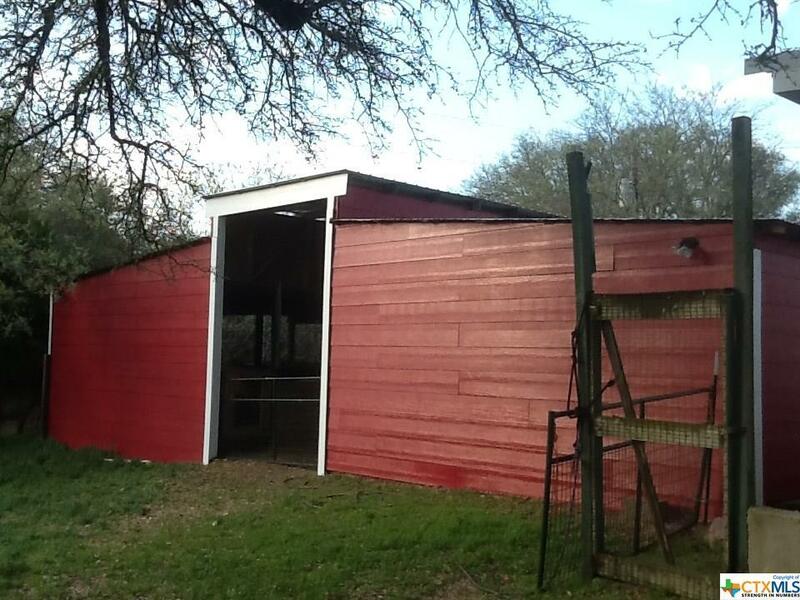 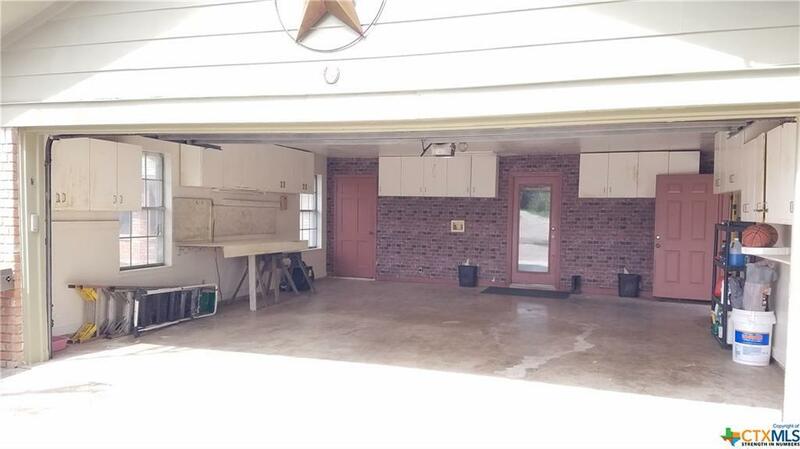 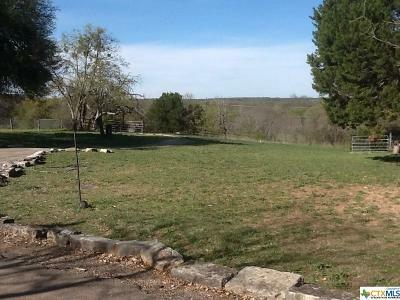 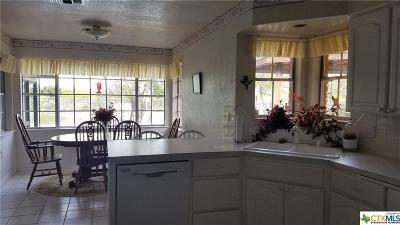 This centrally-located, country property is between Belton and Nolanville. 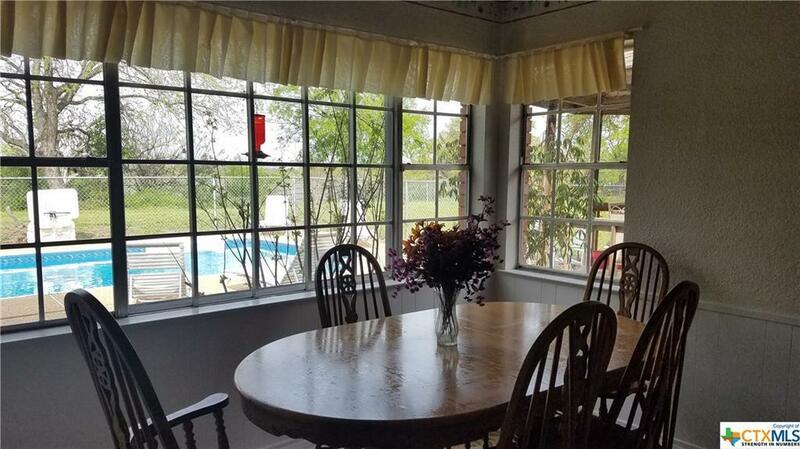 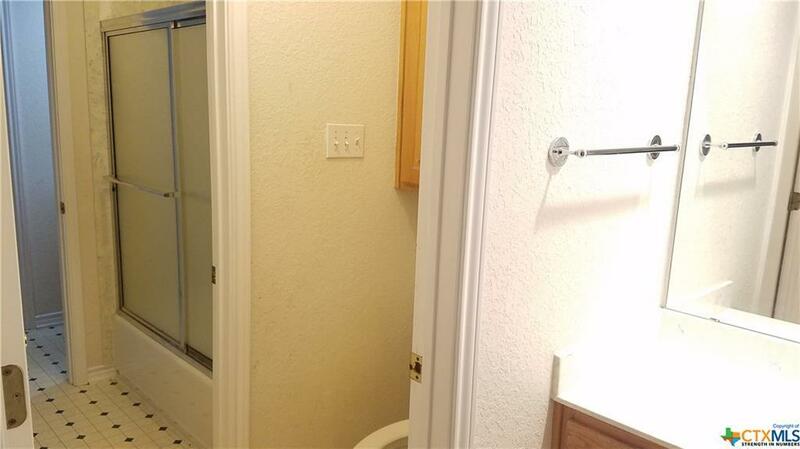 It is out far enough that you can stargaze in the evenings, but is just 7 min from Belton High School, 14 from Salado and Harker Heights High Schools, and 16 from Killeen High School with easy access to restaurants, shopping, and entertainment areas from Temple to Copperas Cove. 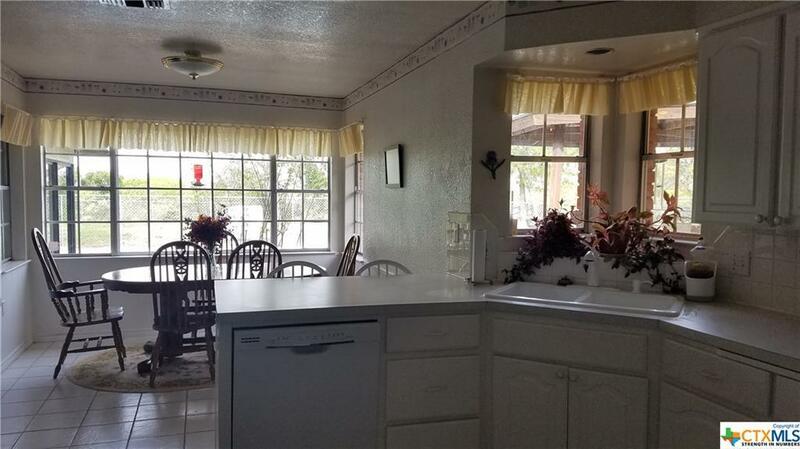 Make this haven yours today! Directions: Turn Right Onto George Wilson Rd. 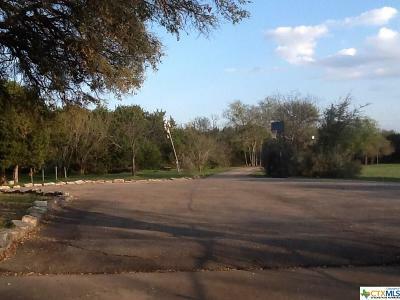 Turn Left Onto Fm93 W. Turn Left Onto Paddy Hamilton Rd.